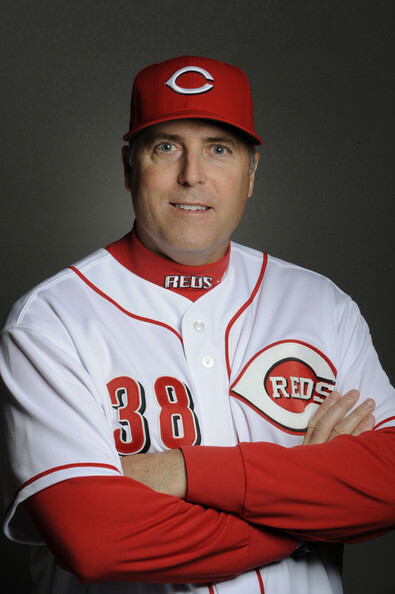 Bryan Price finished his first half-season as a manager with a 43-38 record. When the Cincinnati Reds completed their sweep of the San Francisco Giants this last weekend, they had reached the mathematical halfway point of the season. They’re record at that point? 43-38. What a difference a week makes. 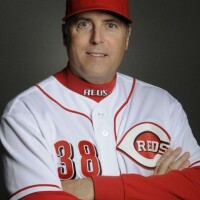 Before the trip to San Fran., I doubt anyone would’ve guessed the Reds would be 5 games over .500 at the halfway mark. Four game sweeps do wonders for the ol’ record. At that overall pace, they’d have a record of 86-76 at the end of the season. That’s unlikely to win the division or to secure either of the wild card slots. It’s difficult to guess how they’ll play the rest of the way, though, as the team is playing its best baseball of the season right now. If I had to guess, I would expect the team to fall back to earth and meander their way to the finish line. Aside from the starting pitching and a couple offensive players, the team isn’t good enough for the postseason. Of course, some well-placed and well-timed upgrades to the bullpen or the offense could really turn things around, but we know that’s not happening. The Reds’ so-called General Manager Walt Jocketty will fail to make any trades down the stretch, as he’s failed to do so many times before. I’m happy to see the Reds playing entertaining baseball again. Unfortunately, there’s a nagging voice in the back of my mind that won’t let me believe it’s for real.